In a story outlining the supply and demand mismatch for used cars published by the Denver Post over the weekend, the region’s leading newspaper goes on to list several factors constraining supply, but amazingly, Cash for Clunkers fails to even make the list. 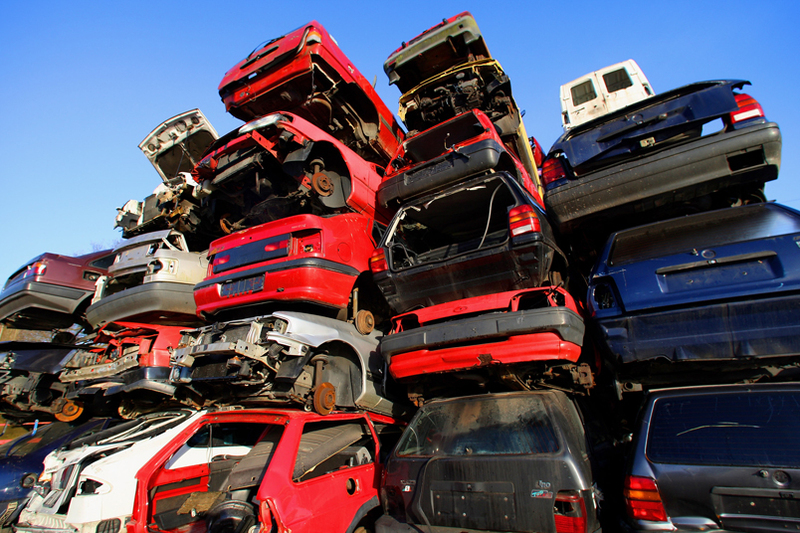 During this political payback to auto unions, dealers destroyed more than 677,000 cars. It doesn’t take a Denver Post reporter to figure out that this government program had an impact on the supply of used cars in the market. With $36.9 million worth of voucher payments in Colorado, our state ranked 24 in the nation in approved voucher payments. At voucher levels of $3,500 and $4,500 per car, this represents between 8,200 and 10,500 used cars taken off the roads in Colorado. Many of these were perfectly serviceable vehicles that would have been affordable options for students, the working poor, families who needed an additional vehicle, or people who simply would rather save or invest their money in assets other than expensive automobiles. Another interesting footnote of this failed government program is the fact that the most redeemed (destroyed) car was the Ford Explorer 4WD. Given our climate, there are plenty of families in Colorado who would have appreciated the opportunity to purchase one of these affordable four-wheel-drive vehicles that were scrapped under the “thoughtful” supervision of the National Highway Traffic Safety Administration. As usual, dubious government programs designed as political paybacks result in myriad unintended consequences. The Post‘s story reports that the 2012 average wholesale price at auction for a car less than nine years old was a staggering 32% greater than the 2008 average price. Cash for Clunkers may have been good for a few headlines in 2009, but the reduced supply of used vehicles certainly did not turn out well for Colorado’s middle class families. I hauled a lot of cars during that program for the local dealerships that participated in the program. There were a few clunkers in there, but most of the vehicles involved were safe and drivable, if not in pristine condition. There were more than a few I wouldn't have minded owning. To say that they shouldn't have even been on the road shows a great deal of ignorance. The cars that were turned in shouldn't even have been on the road. Another red herring. Try again.